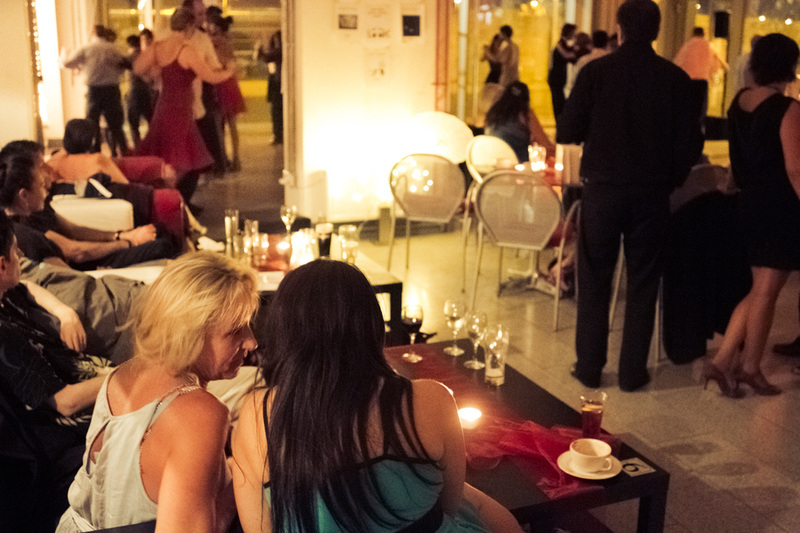 This year's programme spans across different expressions of Argentinian Tango: music, dance, literature, theatre. Born from a collaboration between Compadrito Tango and renown local and international artists, this year's Festival explores the many facets of Tango in creative and sometimes audacious ways, thus inviting participants to discover (or re-discover) the magic of this popular art form.. Check our 2019 programme to find out more.. The longest running event of its kind in Ireland, the Festival was originally established in 2002 by volunteers from the Tango community coordinated by Simona Zaino, with the endorsement and support of the Argentine Embassy and Dublin City Council. From being a local festival organized for the Dublin community, it has gradually developed into an international event that has attracted to Ireland world renown artists such as Pablo Veron, Fabian Salas & Carolina del Rivero, Sabrina & Ruben Veliz, Silencio Orchestra, Tango Extremo Orchestra, singer Martin Alvarado, bandoneonist Ville Hiltula and many others. Over the years, the Festival has been featured several times in the media: the Cara magazine, The Irish Independent, The Sunday Independent, RTE (news and documentaries) and on radio programmes (Dublin City FM and Lyric FM radios). 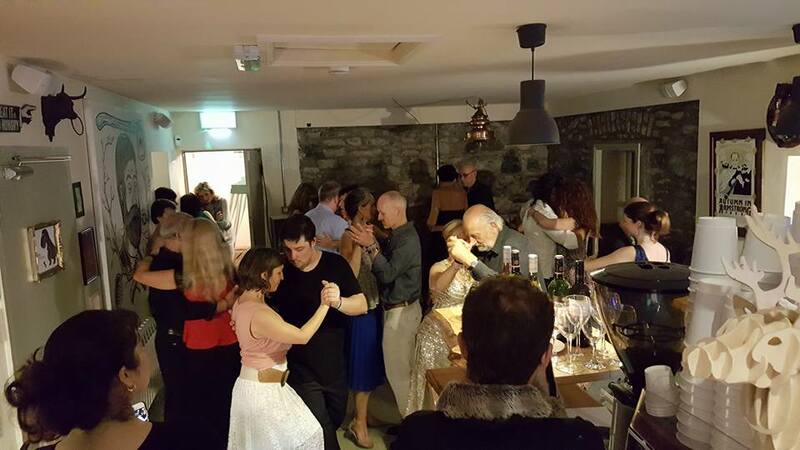 The International Tango Festival in Ireland is a non-profit event organized with the help of dedicated and enthusiastic volunteers who, year after year, have given their time and energy to create a unique and fun event. It is not a commercial venture but a community event with a friendly and welcoming atmosphere. 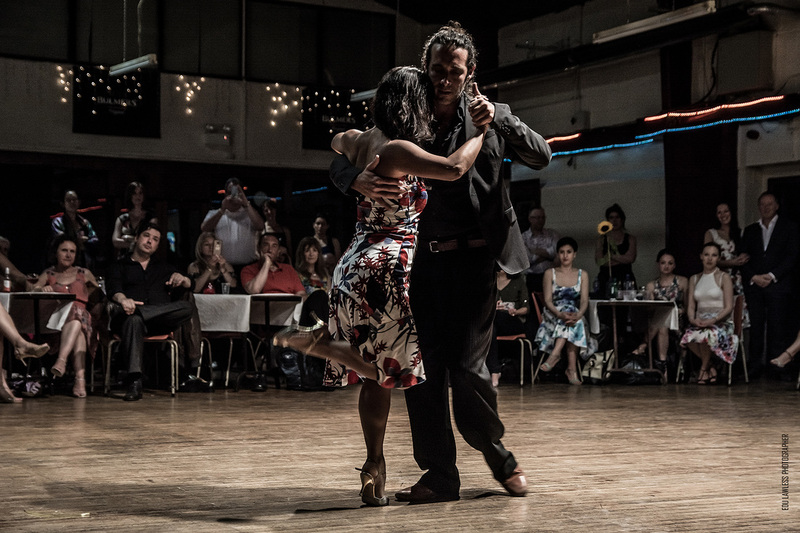 Ireland hosts one of the most diverse Tango communities in the world: the Festival participants and community members hail from at least 30 different countries. And all age groups are represented on the dance floor. A perfect example of diversity, integration and community spirit! We strive to make the Festival's atmosphere a relaxing one so that everyone feels among friends. And we choose a different theme every year so that no two Festivals are ever the same. And fun is always guaranteed! Whoever you are, wherever you are from.. we look forward to meeting you on the dance floor!